Hi! Feel like meeting me? There it is - the new city puzzle game! 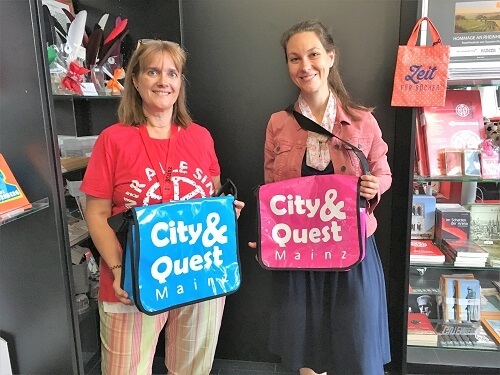 Its name: "City&Quest Mainz". 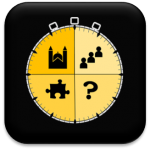 Its mission: exploring the city through solving puzzles. And now also available in English! 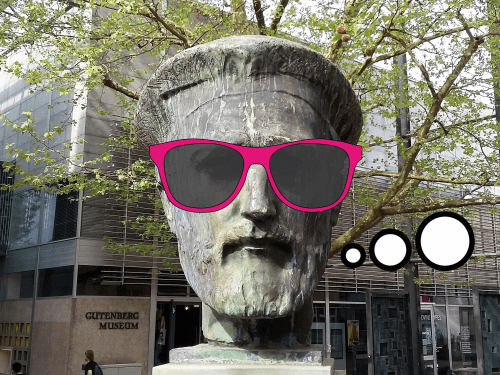 You feel like learning about the city in a different way? You like solving puzzles? You like being together with more people? Then "City&Quest" offers the perfect combination for you and your team. Experience exciting details of the city as a group. A special group experience that is fun and makes you feel up for more! The Church of St Christoph is your starting point for the New Town of Mainz. For the Old Town of Mainz, you will start on the Rhine in front of the city hall. From there, the ca. 4.5 km long route (into the New Town) or ca. 4 km long route (into the Old Town) leads to 11 other City&Quest locations – most of which are located in the middle of the city centre, some a little distance outside. Duration on foot: ca. 2.5 hrs. Duration by bike: ca. 2 hrs. The GPS feature of the free Actionbound app helps you get from location to location, so you can go tracking down and lionizing the unique buildings. You can interrupt the game as you like. 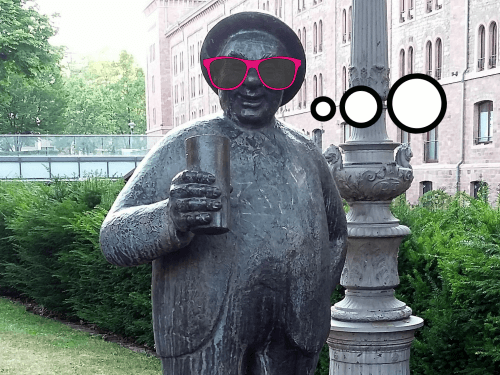 In this way you explore Mainz’s most beautiful faces! Put together your team, including your family, friends, acquaintances, colleagues. Your group can be of any size. 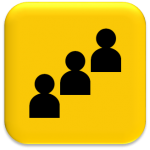 As an ideal group size for the game we recommend 2-6 people. Children under 12 years should be accompanied by an adult. Another group can start the game in parallel but in the reverse direction. 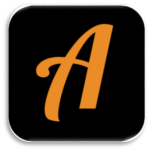 Download the Actionbound app for free from the Apple App Store or the Google Play Store with your smartphone or tablet. Alternatively, you can download the app via www.actionbound.com/bound/cityquest. During your City&Quest game the app helps you find the spots and type in your solutions. Borrow your City&Quest bag at one of two rental stations (see below). Inside the bag, you will find the necessary equipment to solve the puzzles. The rental fee is € 33 to borrow one bag per team. This requires a deposit that you will get back upon your bag return. Watch out: Please return the complete bag at the same station you obtained it from and during the respective opening times! You'll need plenty of time and stamina. For the 4.5-km distance, you will need about 2.5 hours on foot. During your game, you can pause as you like. If you want to get along faster, you can also do the game by bike in about 2 hours. The bicycle rental system MVGmeinRad offers cheap hire bikes at different locations in the city. Go for your puzzle equipment! 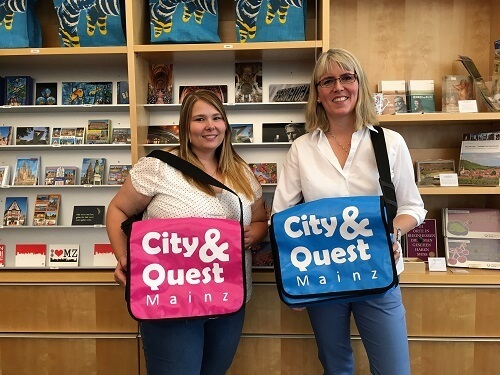 The equipment for your City&Quest game is available for hire at two stations in the heart of Mainz. It can be reserved online and is ready for you on the day of your choice. 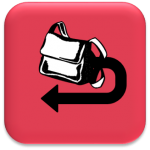 Decide when you want to master the city challenge together and then choose the appropriate station where you pick up the bag and return it. Hard to top – you pay only € 33 to borrow one bag per team! The rental fee (plus € 50 deposit) is to be paid on the spot.